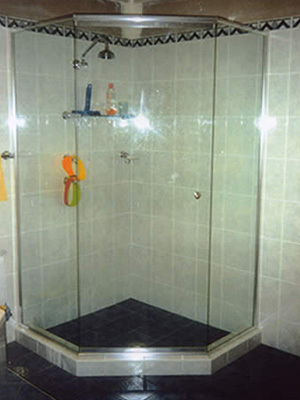 We offer a range of perimeter shower screens, offering clear glass screens with a minimalistic frame. 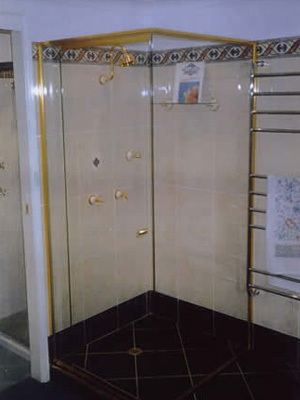 This option gives you a similar look as frameless screens for less cost. 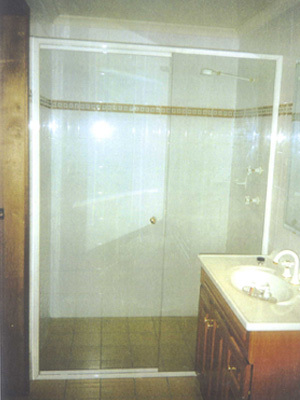 Contact us today for a discussion on your glass needs. 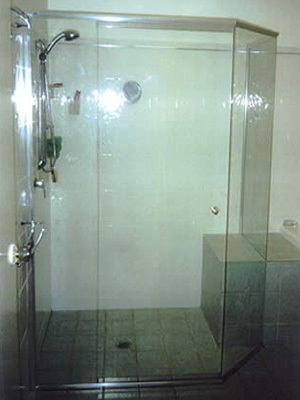 Check out some examples of perimeter shower screens below.